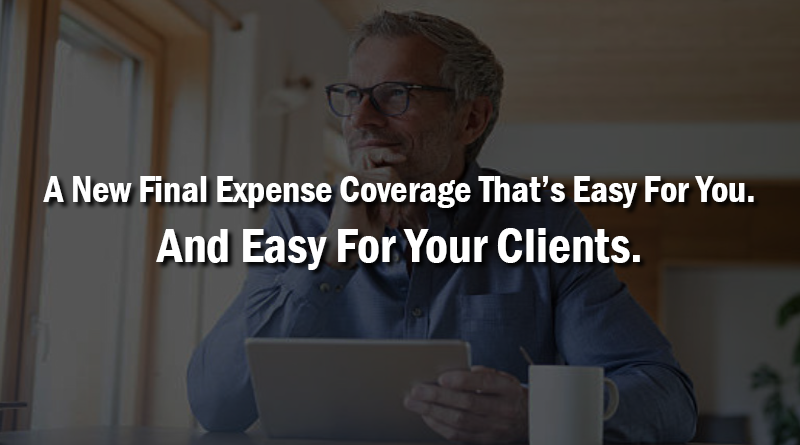 Final Expense Coverage That’s Easy For You. And Easy For Your Clients. Lumico offers a revolutionary new product and process for final expense. Be the first to market or broker this product in your state! Contact MAS to Learn More Today!